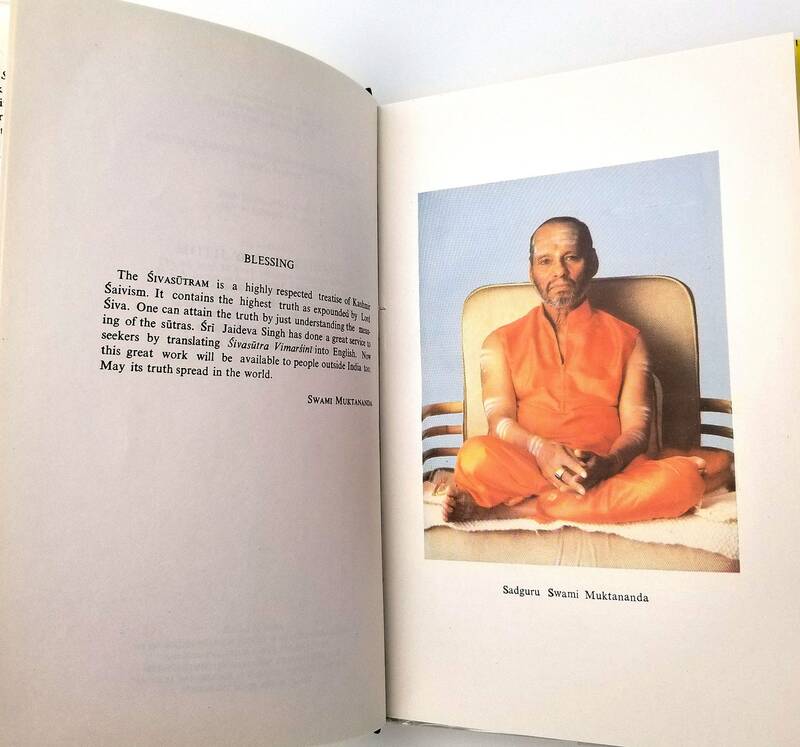 Description: Text of the Sutras and the Commentary Vimarsini of Ksemaraja Translated into English with Introduction, Notes, Running Exposition, Glossary, and Index. 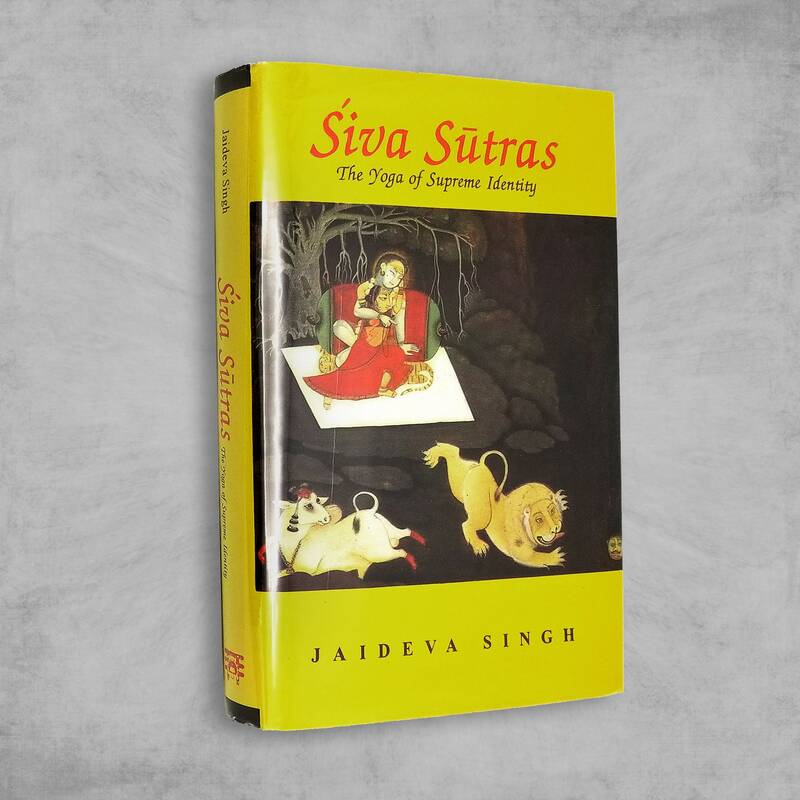 "Dr. Jaideva Singh, under the guidance of his guru Swami Laksmana Joo, the sole surviving exponent of this system in Kashmir, provides this translation and commentary. Each Sutra is given in Devanagari as well as in Roman script. Then the meaning of every word of the Sutra is given in English, followed by a translation of the whole Sutra. 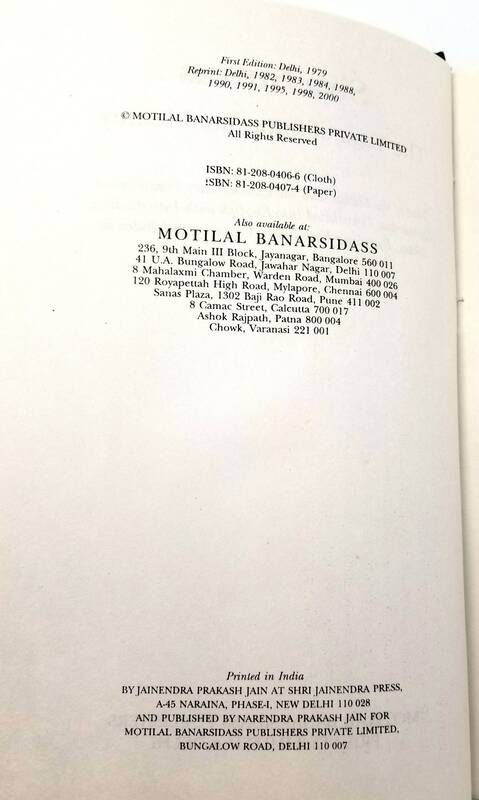 This is followed by the Vimarsini Commentary in Sanskrit and its English translation with copious notes and exposition. Black cloth boards. Interior is clean. 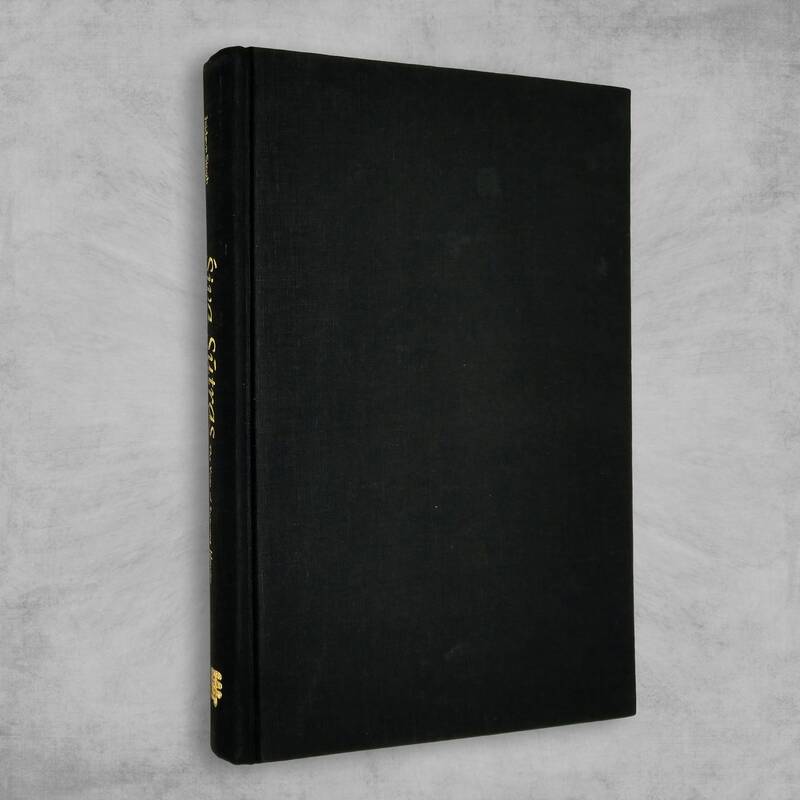 Dust jacket has a faint crease across the front panel and very minor edge wear. DJ is in an archival mylar sleeve.